Anthon is a passionate wildlife photographer currently based in Nelspruit Mpumalanga, South Africa. 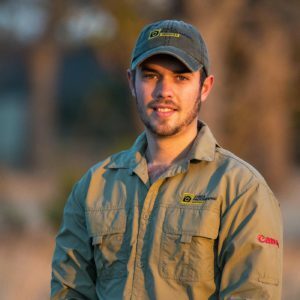 Anthon worked in the bush for 2 ½ years as a guide in famous Sabi Sands game reserve, he is passionate about all aspects of nature and particular bird watching. Anthon then went on to studied photography where he completed a Higher Certificate in Photography and a certificate in Advanced Professional Photography. He is a enthusiastic photographer with a in depth understanding of photography which allows him to shear his technical skills and creative vision that is fuelled by inspiration drawn from nature itself.